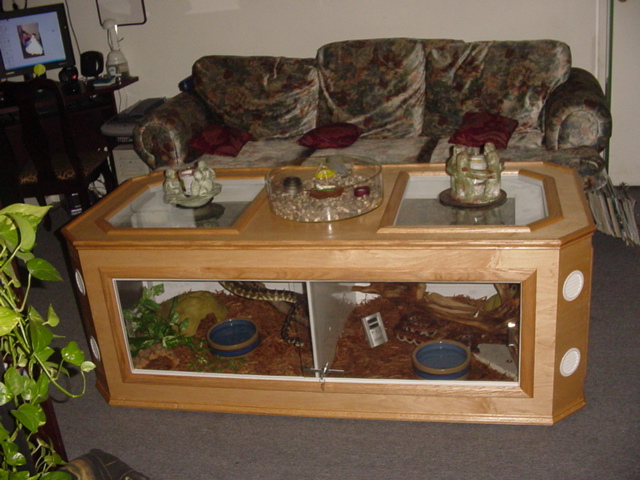 This coffee table/habitat is awesome! I'm looking for something very similar. Do you build/sell these?